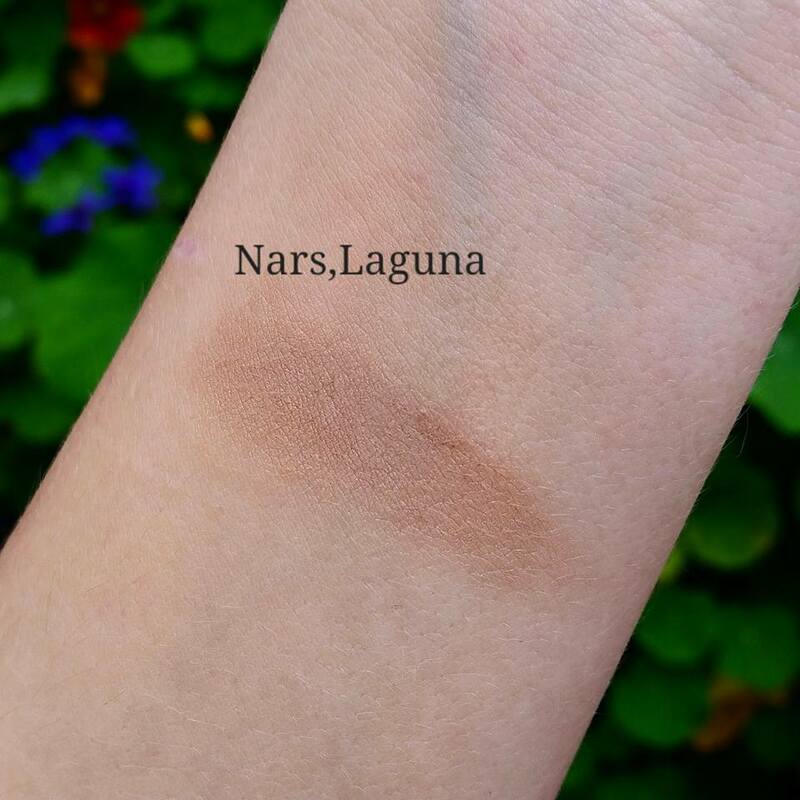 Nars Laguna bronzer has been my favorite for the longest time. 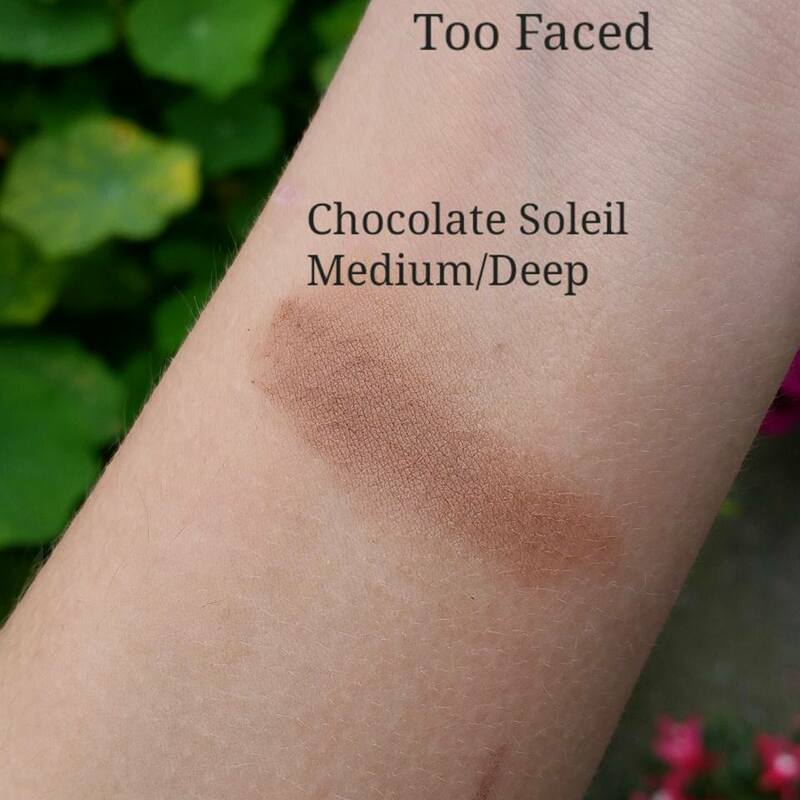 I use it when I want a bit more define but still bronze look. 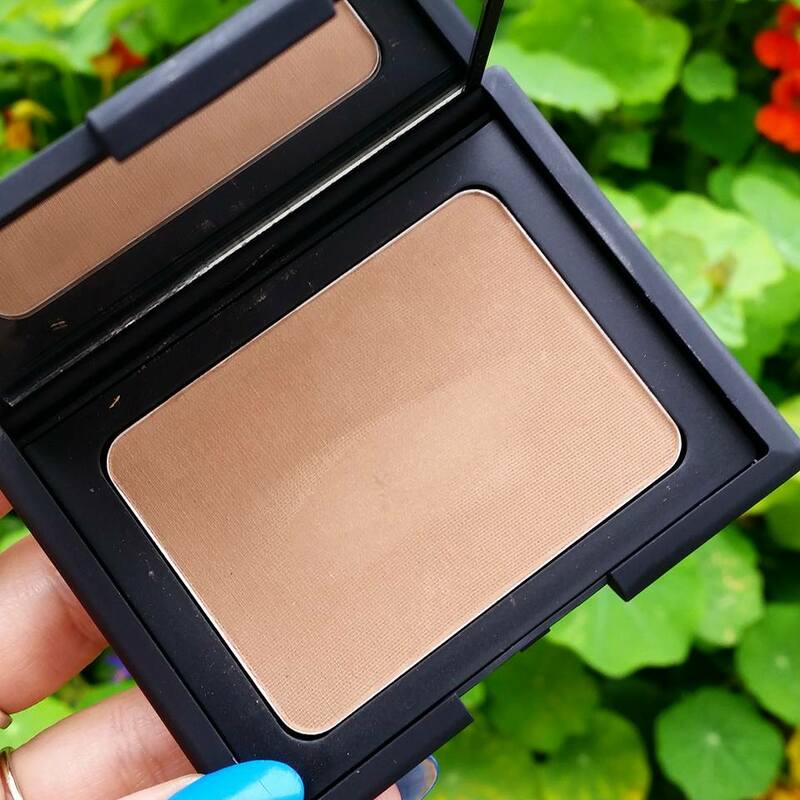 It looks especially good on top of a cream contour, as it makes the look even sharper. 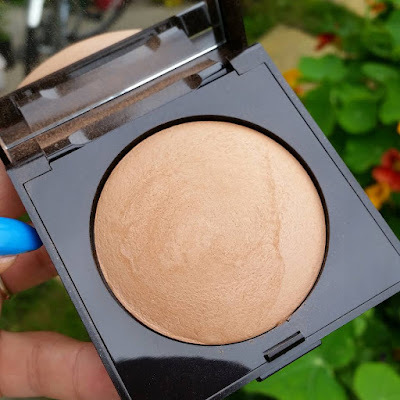 When you look at the bronzer closely in life you can see it has a tiny bit of shimmer in it bus it disappears as it goes on the skin, Ive never had a problem with my face being shimmery. In Ireland you can get Nars in Brown Thomas on 88 - 95 Grafton Street, Dublin 2 or order online from Brown Thomas. 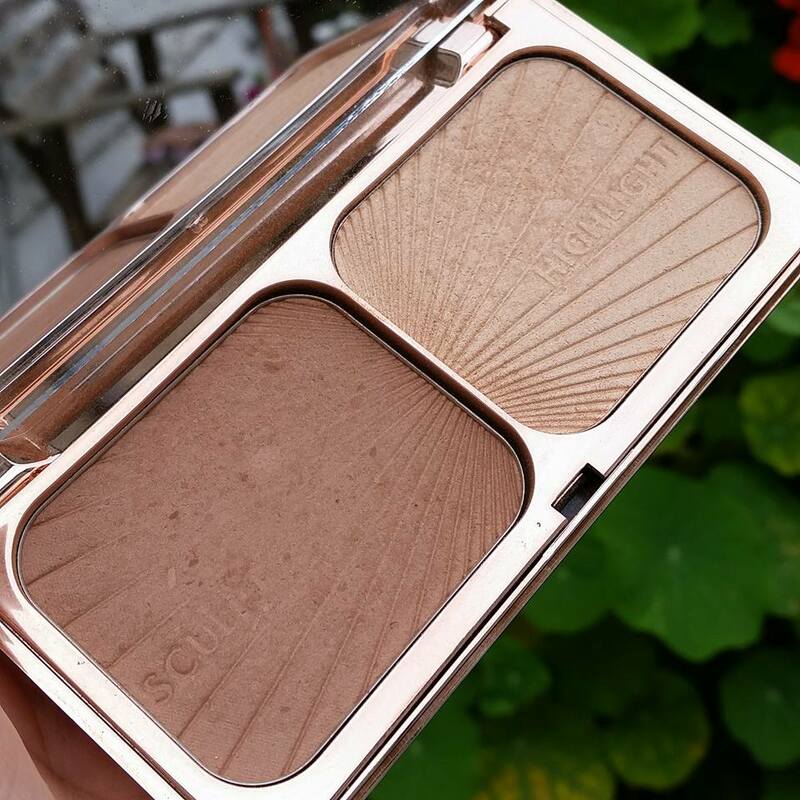 Another bronzer I could not live without is The Charlotte Tilbury Filmstar Bronze and Glow in Light to Medium, this bronzer gives you the golden goddess look and it transforms the skin is the best possible way your skin can look. This is my go to bronzer for really bad skin days. It is really expensive but for me it is still worth it. 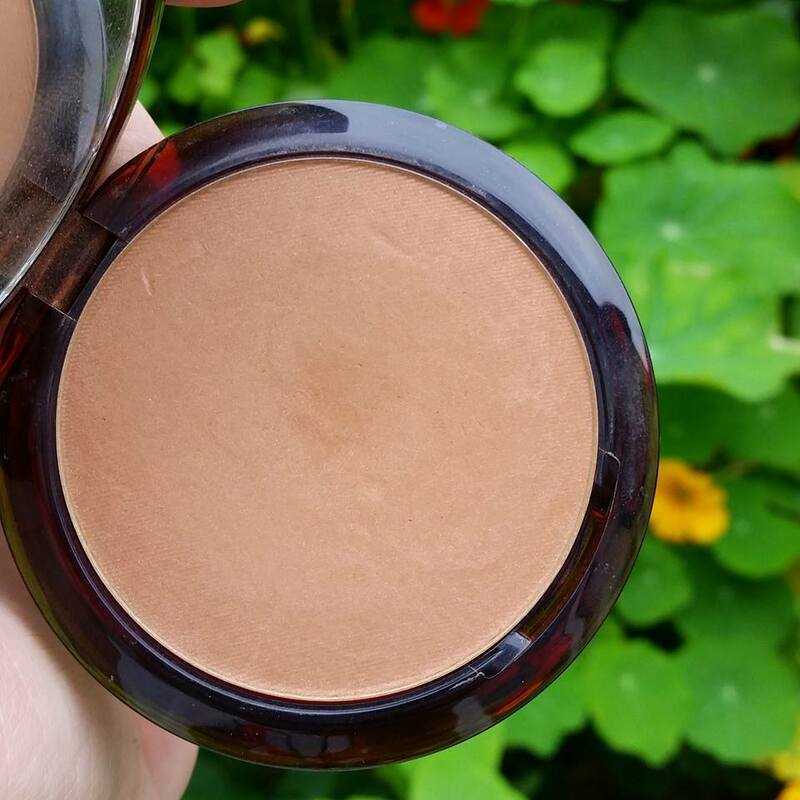 Something slightly similar for cheaper is The Body Shop honey bronzer. 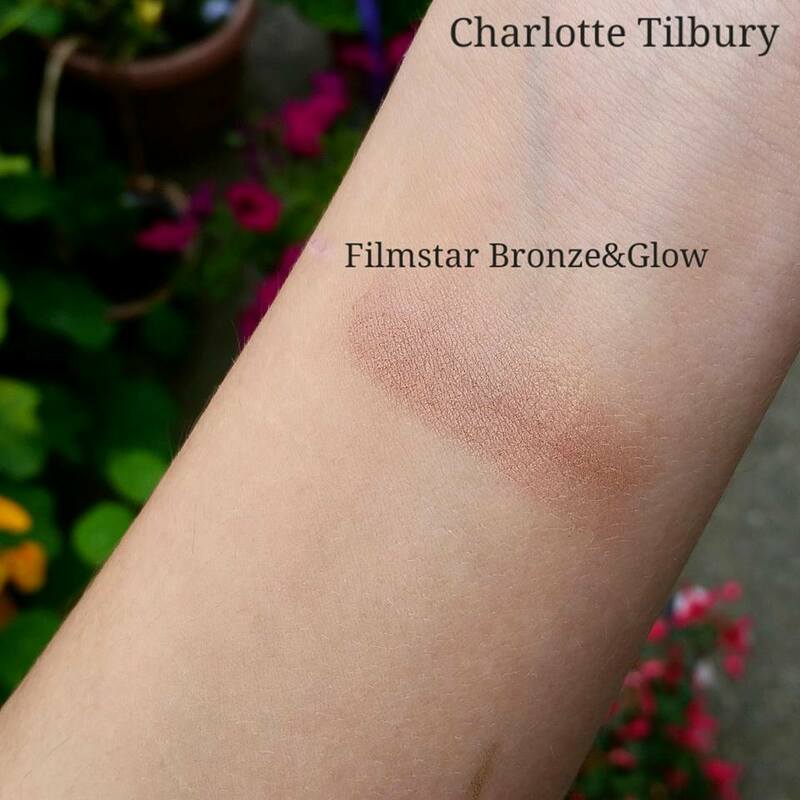 They have the Charlotte Tilbury bonzer out in a darker color now. Cream version is available but it is limited edition. You can get it on 88 - 95 Grafton Street, Dublin 2 or order online from Brown Thomas. The Too Faced Chocolate Soleil bronzer another bronzer that has been favorite for long time.This is a really great summer bronzer as it is a bit darker but you can get a lighter shade witch I do have as well just for doing other peoples makeup.Completely matte and smells like cocoa. 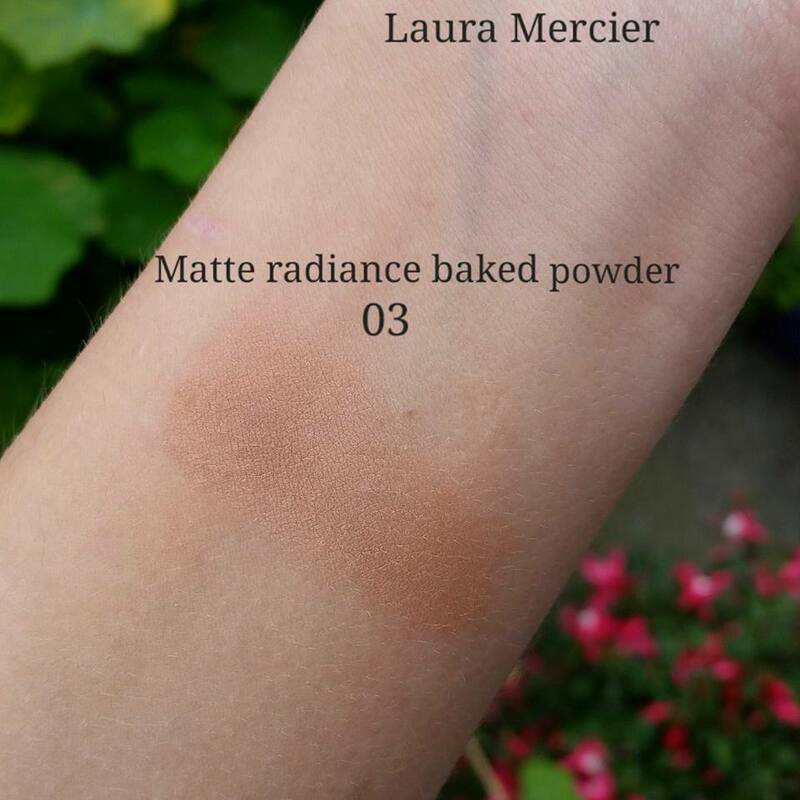 Blends really easily and look natural on the skin if you don't go over board. Laura Mercier my most recent bronzer that became a favorite really fast. Love this for more of a natural bronzed look. I wanted to get the dual intensity bronzer from Laura Mercier but they were cold out so I ended up getting this one instead and I am glad I did. They have more than 1 color so anyone should be able to find a color more suitable for their skin complextion. Guerlain Terracotta bronzer. Most of the time this is definitely summer bronzer for me as it is quiet orange but since I have yellow undertones in my skin this doesn't look as orange on me as it would on someone with pink undertones. 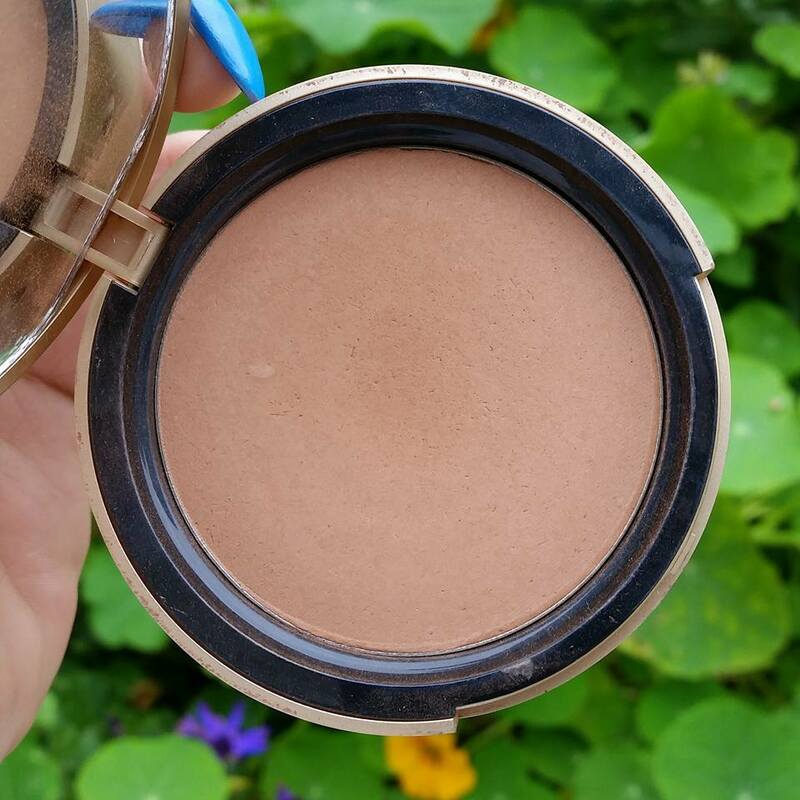 None the less amazing bronzer blends like a dream and looks on the skin gorgeous. 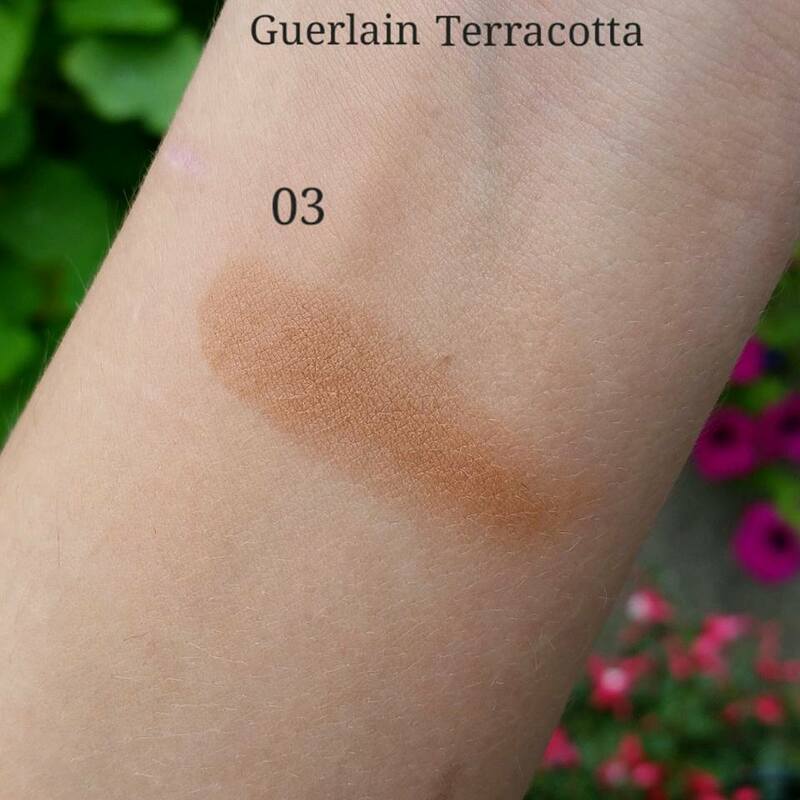 Guerlain has a large range of Terracotta bronzers so anyone should be able to find a one to suit their skin color/tone. I might be getting one more of these in future just different color. As you can see unfortunately all of my favorite bronzers are high end. There are few great bronzers form drugsotre that I really like, for eg.